Tap above in right hand corner for more Revs info!!! REVVING the 78666 and BEYOND! !-Based in the 78666 (San Marcos, TX) The Revs specialize in music from the 50’s up to the present including genres like Soul, Blues, Funk, Rock, and Pop. 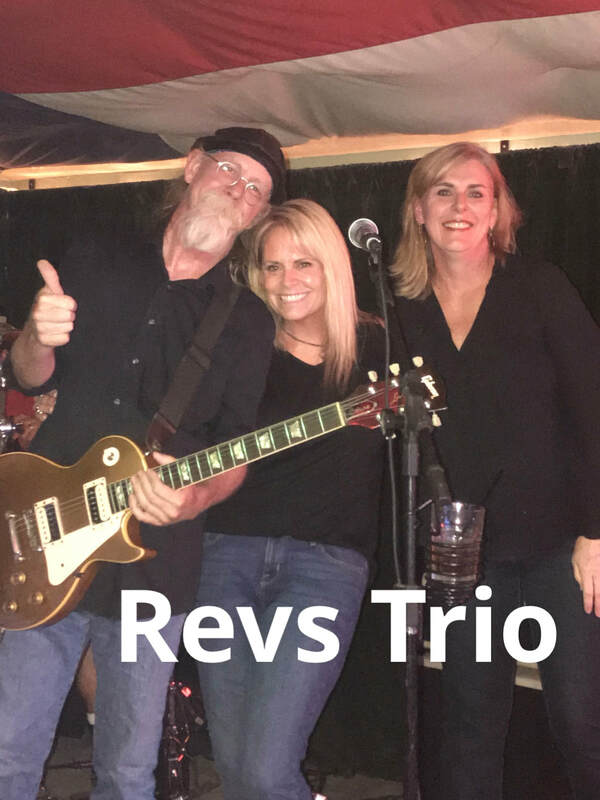 Their motto is “Whatever it takes to REV UP your night.” You will find them REVVING up large outdoor venues, weddings, corporate and charity events, large and small music venues, and restaurants or where ever there is a need to REV IT UP! The Revs are a group of musicians who truly like each other and consider each other family. It shows in the delivery of the music. Comprised of song writers, exceptional musicians, disciplined professionals, and long-time live music fans, the winning combination formed with the goal of providing musical fun and the best REVVED UP live music experience around.